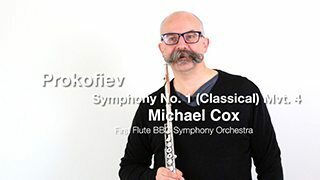 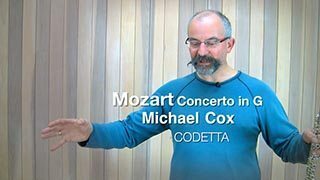 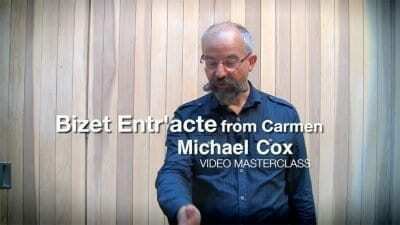 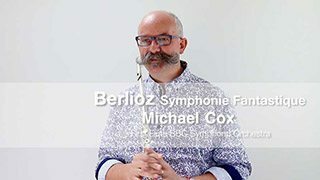 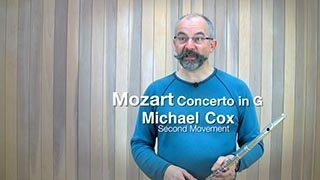 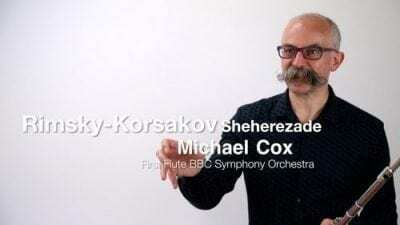 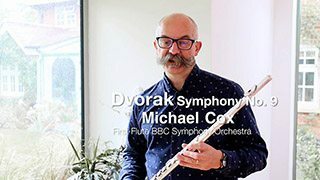 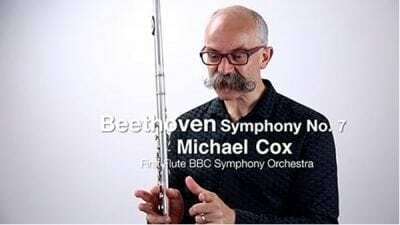 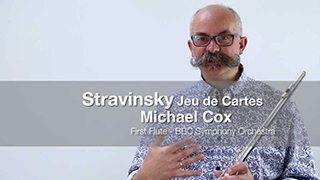 Michael Cox is recognised as one of the most important British flautists with an international career as soloist and chamber musician. 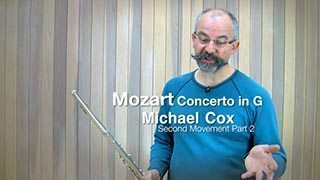 He is principal flute of the BBC Symphony Orchestra, the Academy of St Martins in the Fields and former principal of the London Symphony Orchestra, Britten Sinfonia and the London Mozart Players. 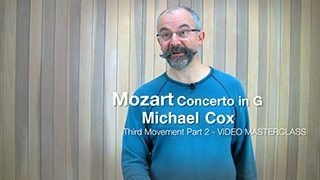 He is a passionate teacher giving classes all over the world, and brings his unique approach to Principal Chairs. 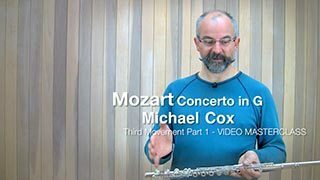 Michael is professor of flute at the Royal Academy of Music and a visiting consultant at the Royal Northern College of Music.